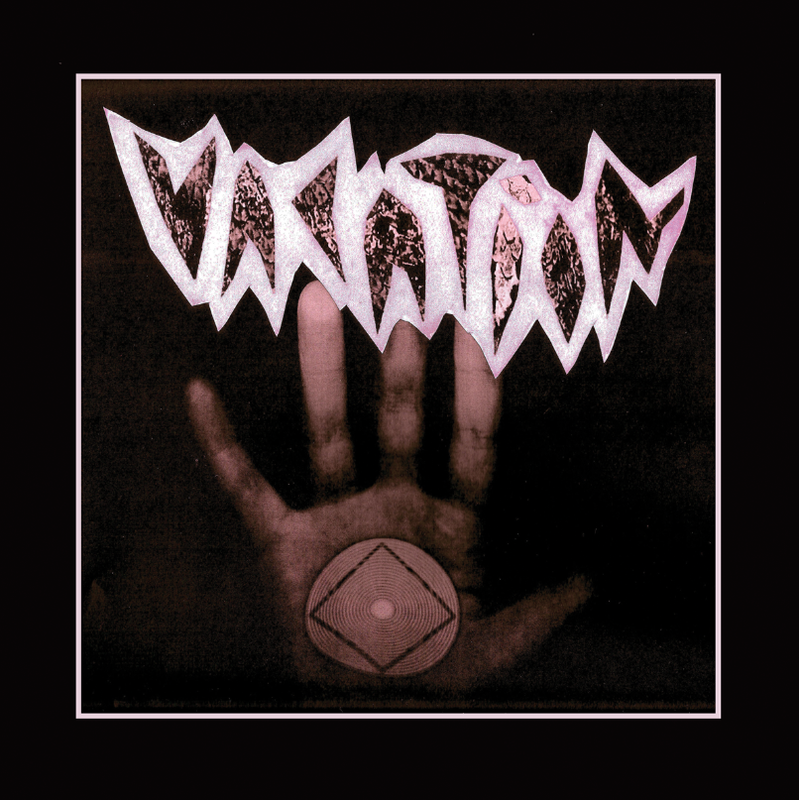 Vacation is one of those bands that I’d heard good things about in the past but never got around to listening to them. Well, it turns out I’ve been missing out if their other material is anything like Candy Waves, their upcoming newest LP which officially drops June 18 on Don Giovanni. The label just posted the whole album for streaming at SoundCloud and the damn thing is work of good old fashioned garage genius. The Cincinnatti trio has all the rough-rocking hallmarks of a Ohio group: loud guitars, great melodies and an in-your-face production. Clocking in at just over 30 minutes, Candy Waves boasts a staggering amount of distorted hooks. My early favorite is “Straight to My Head,” which sounds like something off an early UK punk compilation. This entry was posted in Albums and tagged Don Giovanni, Vacation by Brandon. Bookmark the permalink.